This article from October is worth revisiting now, because it shows just how corrupt Jew-hating Muslim Rep. Ilhan Omar and the Democrat Party really are. 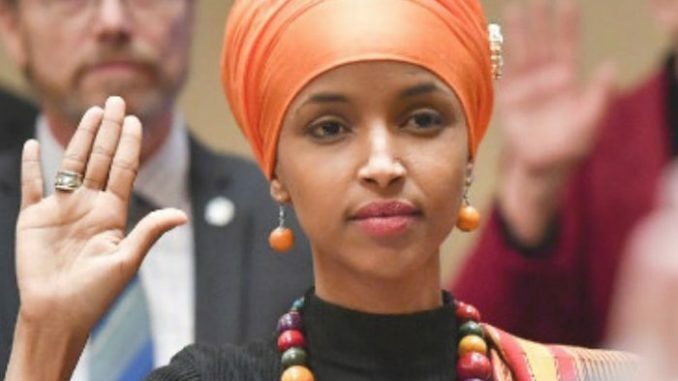 Despite abundant evidence, as you can see here, that she committed student loan and immigration fraud, Omar was still elected to Congress. The enemedia, true to form, never called out the Democrats or Omar for this. They knew she was a criminal and they didn’t care, because she helped them advance their identity politics agenda and virtue-signal with a hijabbed Muslim in Congress. If you’re a leftist who is useful to the political elites, you can get away with anything.